ApplePay is right on Target! Will climate change mean more sales for Apple? 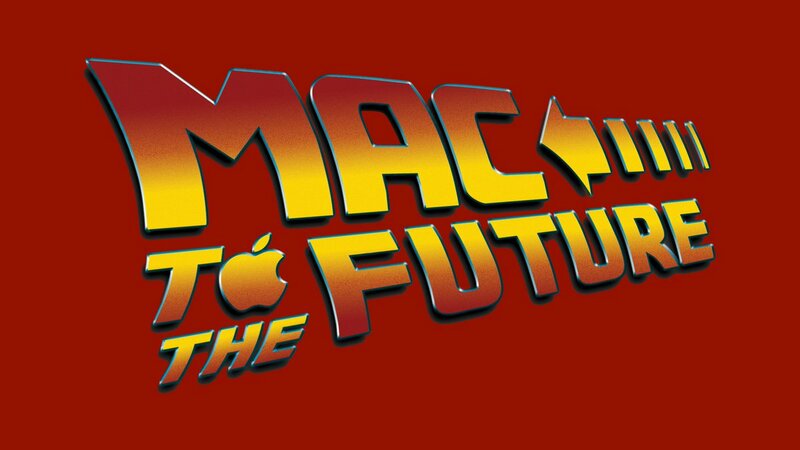 Fat is where it’s at, at least for MacBook Pro cables. The iPhone SE rises from the Apple graves of discontinued products! 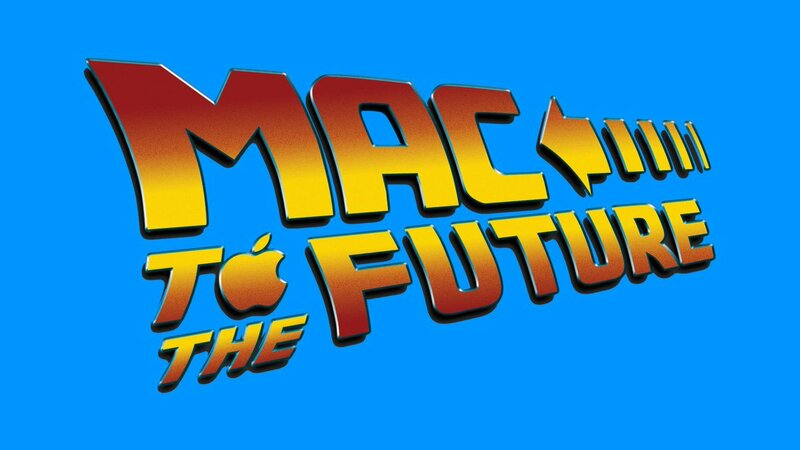 Mac to the Future YouTube channel https://www.youtube.com/playlist?list… Want to help me with all the content I create?